1. An Amazon Echo because you can turn off your alarm, play your favorite morning podcast or playlist, and ask for the day’s weather without picking up your phone — a tempting timesuck any time of day, but especially in the morning before work. It’s completely compatible with all sorts of audio apps, including Apple Music. And if you want to get really fancy with it, you can get smart bulbs, sync it with a smart thermostat, and so so much more. Get one from Amazon for $99.99 (three fabric colors and two wood finishes available). 2. 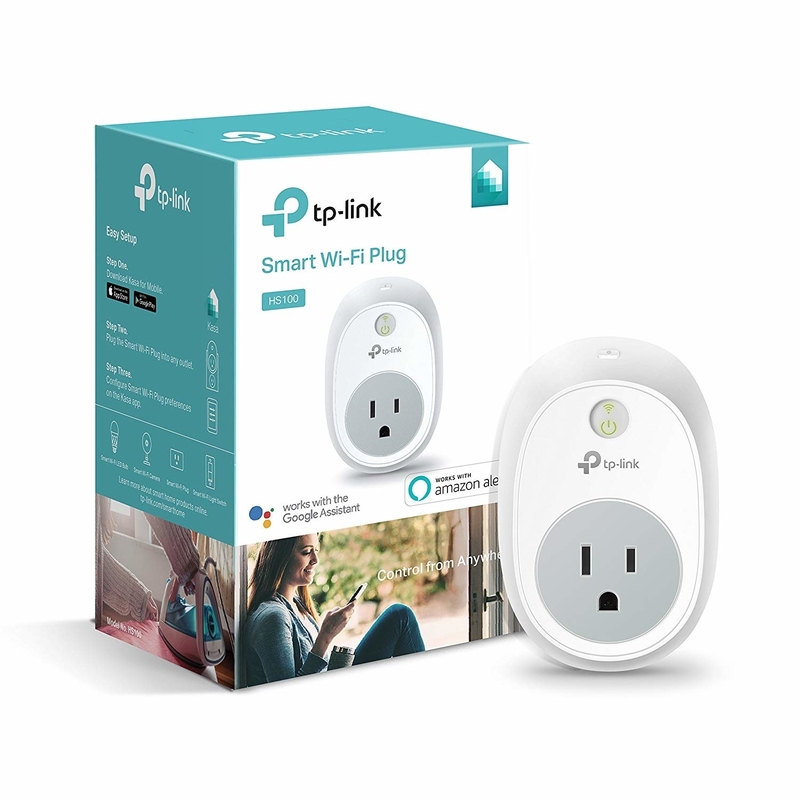 A smart plug — you control it via Alexa, Google Home, and/or an app, meaning you won’t have to run home when you realize you forgot to turn off your straightener or the iron. Hook it up with a lamp or two and you can also make it look like you’re home when you’re out unexpectedly late, for a little extra home security. Or make sure your kids lights are on in the morning — and off at night. 3. 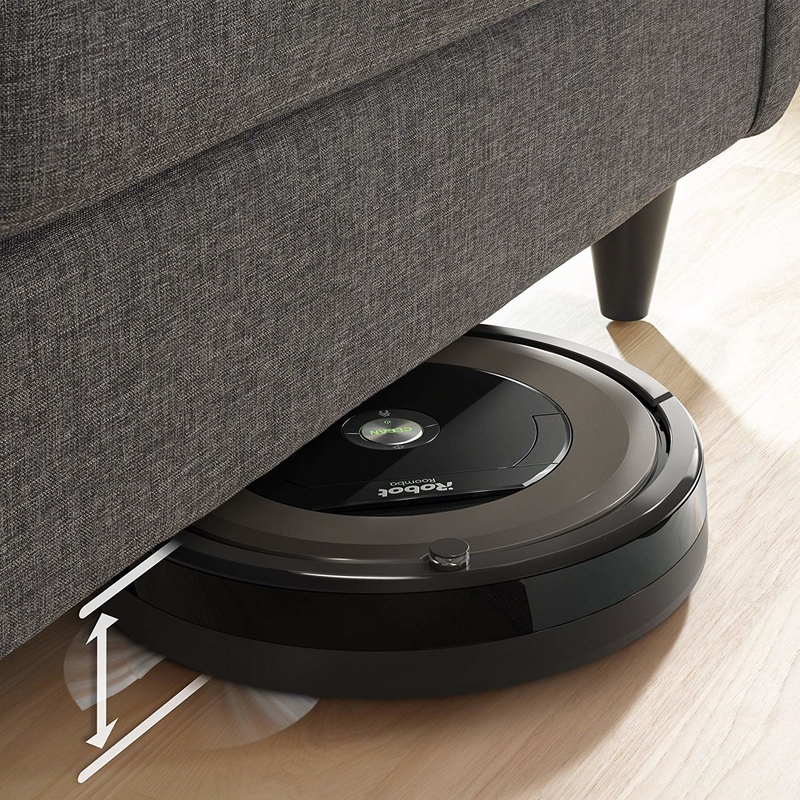 A Roomba vacuum that you can program to go on an expedition all around your house each and every day, picking up the crumbs, hair, and more while all you do is scroll Instagram / get work done / chill with your family. This is also yet another device you could pair with your Alexa! 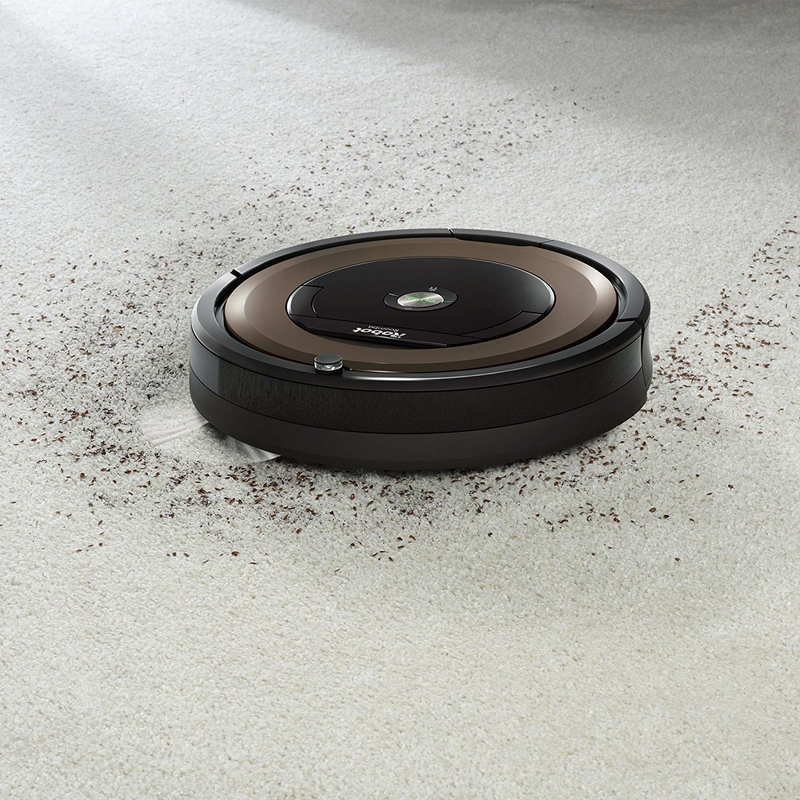 This version of the Roomba features five times the suction of cheaper models, advanced sensors that know to spend extra time cleaning the dirtier high-traffic areas, and multi-surface rubber brushes designed to pick up even more dirt and hair. It also returns to its dock to recharge when it’s done cleaning. Get it on Amazon for $447.79. Or vice-versa, maybe you’ll find out you’re not taking enough breaks, and walking away from your computer could help you focus better during the time you’re actually working. These are completely customizable: you can either use the included set of stickers or the included pen to designate tasks on each side. Then it syncs with software on your phone or desktop to breakdown how you spend your time. Get one from Timeular for $49. Want more? Check out products for all your small problems and your big problems, things to make your life low-key better for under $10, and products that do jobs you didn’t know needed done. Everyone Is Really Mad Ghost Is Missing On "Game Of Thrones"